If you or someone you know experiences hearing loss, then you may be able to qualify for Social Security disability benefits. The SocialSecurity Administration. (SSA) gives out monthly benefits to those who can no longer work full time due to a disability. If you have hearing loss and it’s affecting your ability to maintain a full-time job, then there is assistance available to you. Here is how to qualify for Social Security disability benefits with hearing loss. The SSA uses its own guide in which they evaluate whether someone’s disability is approved or denied Social Security benefits. It is colloquially referred to as the BlueBook and it also lists what medical evidence is needed to qualify for Social Security benefits. If you have hearing loss, you can qualify via theBlue Book in two ways; if you’re treated without a cochlear implant and if you are treated with a cochlear implant. If you have been treated with a cochlear implant, you can qualify for Social Security disability benefits 1year after your procedure. You can continue receiving benefits after a year and your word recognition score determined by HINT is 60% or less. Fortunately, the entire Blue Book is available online for your reference. You can review the two listings for hearing loss to see if you are able to medically qualify. The Blue Book will also outline exactly how your audiologist can measure your air conduction hearing threshold and your word recognition score. Before you apply for Social Security disability benefits with hearing loss, there are some things that you need to consider. You need to make sure you have as much medical evidence as possible.The more medical evidence you have, the better your chances of getting approved as the SSA will have documents that backs up how disabling your hearing loss is. You should also get a written statement from your primary care physician and/or audiologist. TheSSA will request a written statement from your treating doctors. The SSA will take into consideration doctor’s opinions very seriously, since it will provide added insight into your hearing loss. 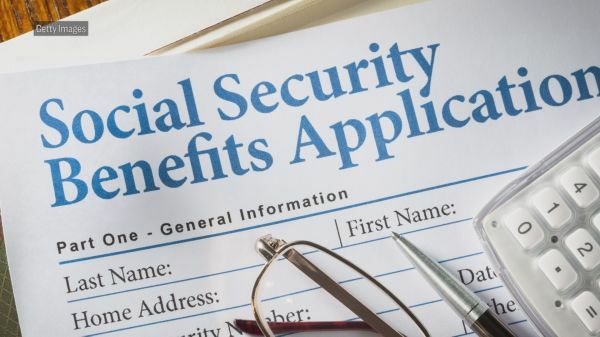 Applying for Social Security benefits with hearing loss is quite easy and straightforward. There are two ways to apply. You can apply online at any time on the SSA’s website. If you are applying on behalf a child with hearing loss, you will have to schedule an appointment at your local SSA office to do so.You can contact the SSA toll free at 1-800-772-1213. It generally takes between3 to 5 months to hear back from the SSA regarding your claim.